Are you looking to get a job as a brick layer ? and qualify for your second year visa at the same time ? 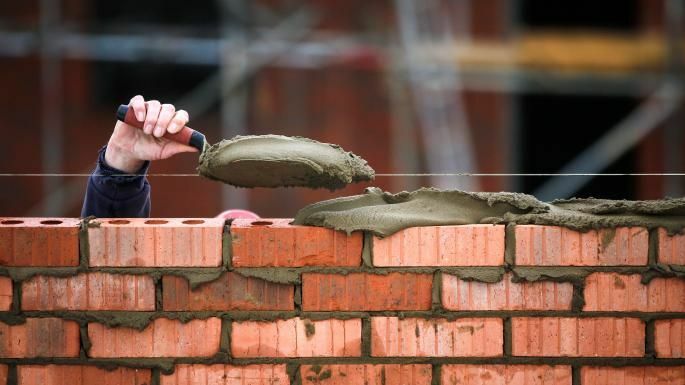 We have clients in the riverland that are desperately looking for additional bricklayers as the work here has exploded. Our clients are offering approximately $30 per hour and plenty of work. All work is covered by the 2nd year visa and 3rd year visa extension. If you stay and work for 6 months - our company will also pay for your visa extention .... how good is that! We are hoping you have your own car - as its simply easier getting around that way. And having your own tools is desirable. We do reference checks as our clients are all professional builders etc and we pride ourselves on delivering the best, skilled, professional backpackers in the market. If you are one of those persons, please dont hesitate to contact us.